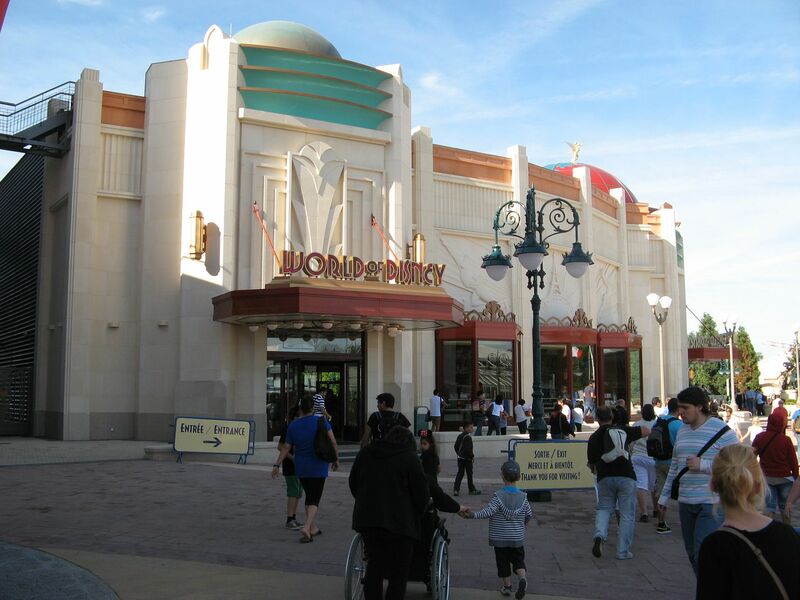 Kingdom Konsultant Travel Blog: Disneyland Paris.... Strangely Familiar But Very Different. Disneyland Paris.... Strangely Familiar But Very Different. 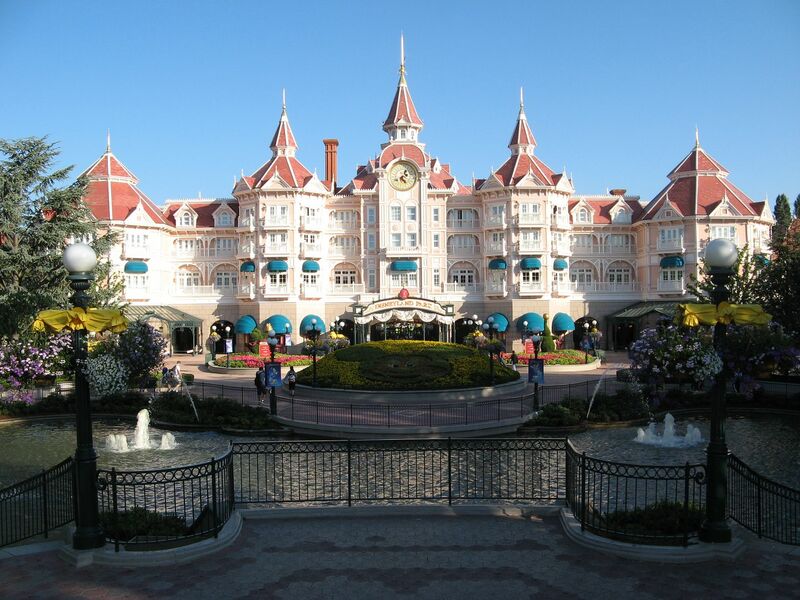 The Disneyland Paris (DLP) resort is about 4800 acres in total, though less than half is a developed vacation resort. 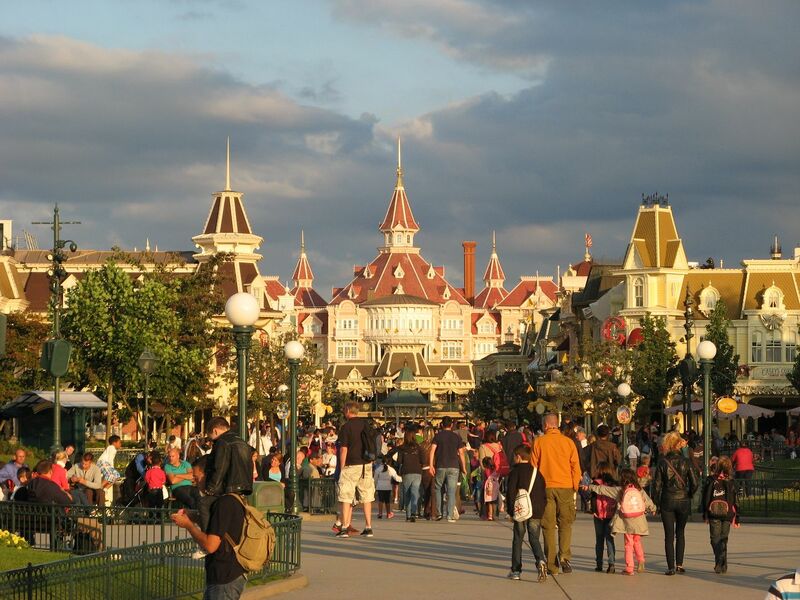 The main area (parks and hotels) is best described as like Disneyland Resort in size and scope. 6 resort hotels, shopping village, two parks, golf, campsite and partner (non Disney) hotels. The main Disney area is compact enough to be walkable, but big enough not to be cramped. 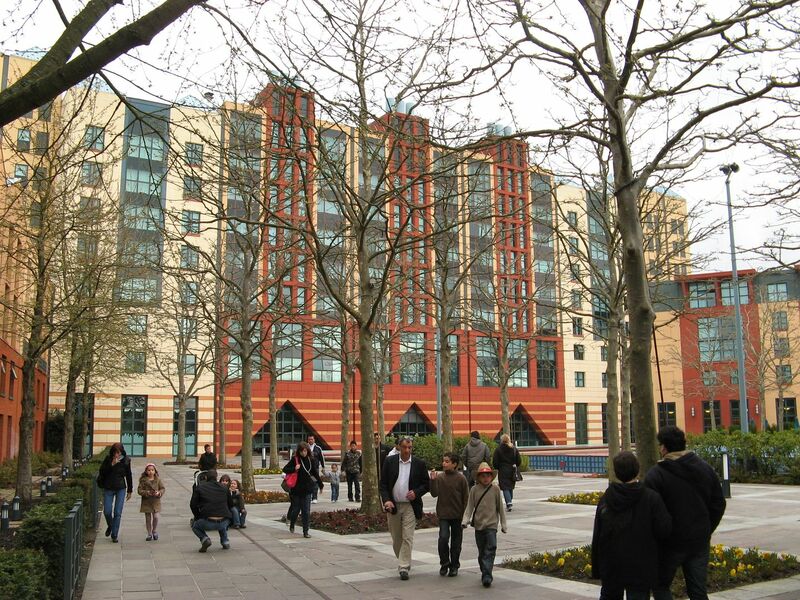 Unlike the American resorts DLP is quite remote for visitors, being about 40 minutes from Paris by Metro train and 30 minutes from Charles de Gaulle airport by coach. The hotels have their own parking lots, and the parks both share one huge surface lot that has covered moving sidewalks in lieu of parking trams for transport to the gates. It's also worth noting the Disney hotels are all a 10-30 minute stroll to the parks, or a free for guests shuttle bus service constantly serves each resort hotel to the bus station adjacent to the park entrances. Looking at an aerial photo or map, three hotels (2 mods and one deluxe) are around Lake Disney. The two values are either side of the Rio Grande river which feeds off the lake. The sixth straddles the turnstiles of Disneyland Parc (Magic Kingdom) itself. The campground is a drive away, being located at the far end of the DLP land. 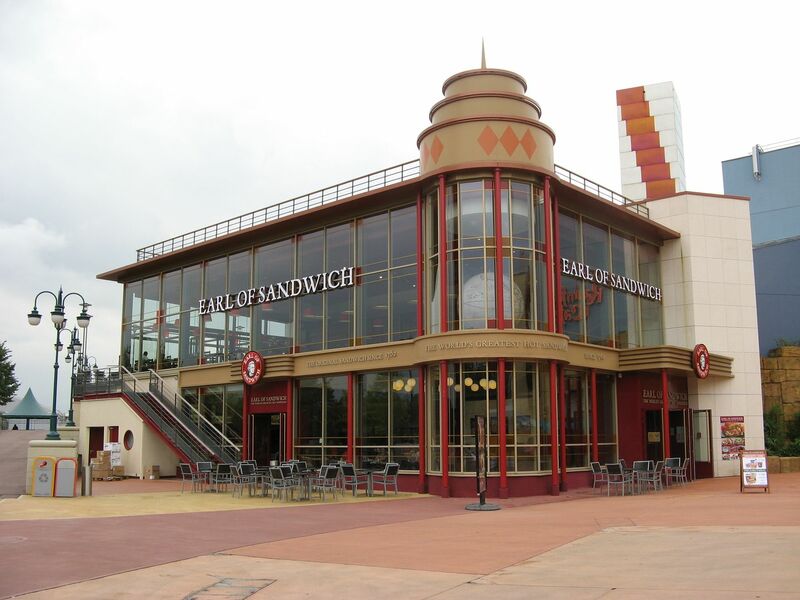 Between lake Disney and the parks is the Village, a changing for the better collection of eateries, stores, and the Wild West dinner show. Here is Cafe Mickey to Starbucks, Planet Hollywood to Rainforest Cafe. There is also a movieplex with IMAX. Next is a large open public space, the esplanade. Hotel guests walk within the secure, fenced side from the village to the parks. Day guests from the parking lot have bag check here. This is also where the RER (metro) and TGV and Eurostar (bullet trains) have a station. From here its right to Disneyland, left to the Walt Disney Studios Paris. The parks are literally side by side. Before the parks, lets return to the main hotels. 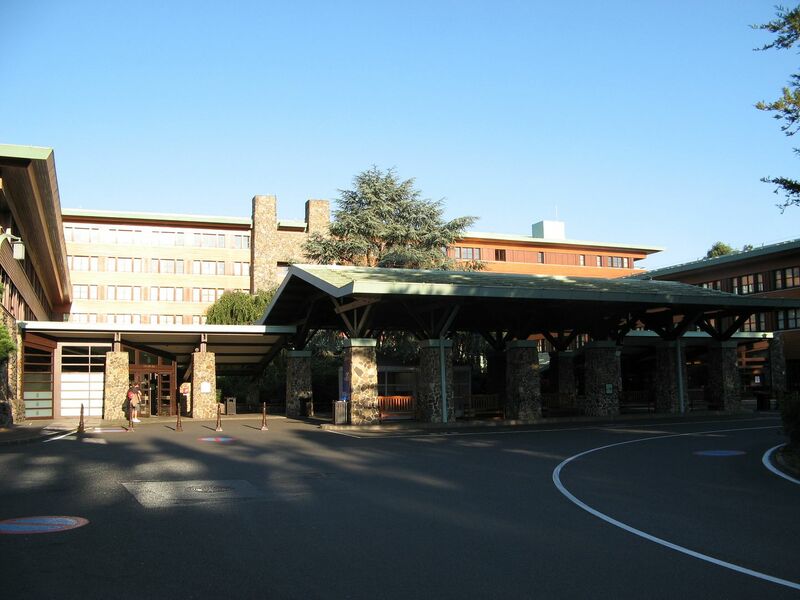 The Santa Fe and Cheyenne are the two value resorts. The former is a Route 66 style resort, the latter a Wild West town. Rooms are the smallest and spread out in separate buildings. They are however a good choice for budget travelling but staying at an official hotel. Like the other Disney resorts early entry to Disneyland is included as is a continental buffet breakfast. 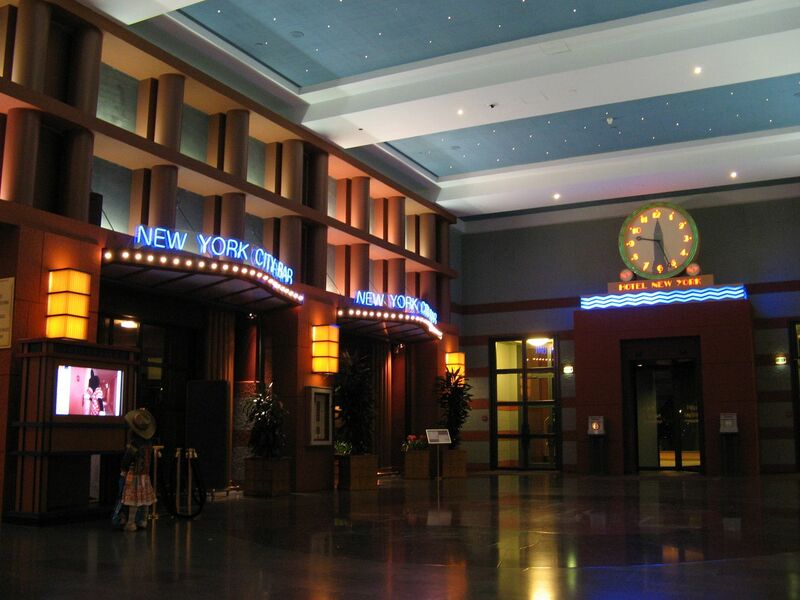 Usually your accommodation package for all Disney hotels includes length of stay hopper passes. Around the lake, the lowest moderate is the Sequoia Lodge. Recently renovated, rooms are in the main building or in a series of three floor lodges in an adjacent wooded area. Style is very similar to Disneys Wilderness Lodge. This is one hotel that feels more than a moderate! Montana rooms are in the main multi level building and are so slightly more but are just an elevator away from the two restaurants, bar, store and other facilities. Suites and lake views are available too. 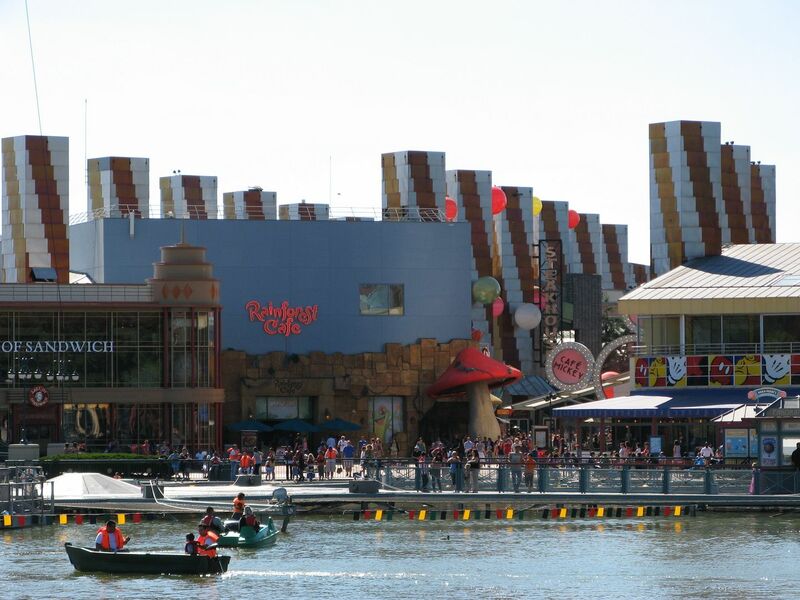 Next is the Newport Bay. Slightly more expensive, this is one big single building with wings, at opening the largest hotel in Europe. Styled similar to Orlandos Yacht and Beach club the facilities are very like the Sequoia. Suites and lake views (some with balconies) are available. The third lake hotel is the deluxe Hotel New York. Very modern yet retro, rooms are slightly bigger and the hotel is slightly more upmarket yet can feel sterile. Rooms are again split in one large building with wings. All these hotels also feature indoor/outdoor pools. At the entrance to Disneyland Parc is the Disneyland Hotel. The most expensive and most extravagant of all. 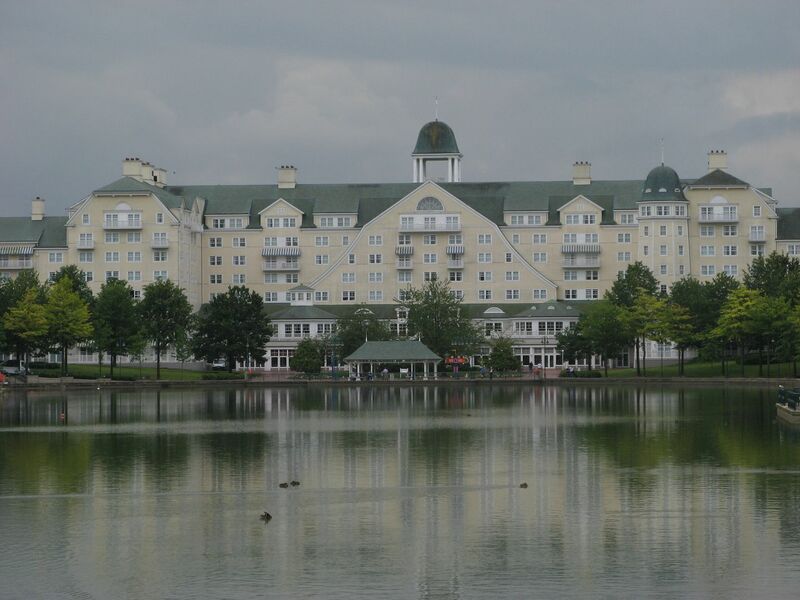 Styled similar to the Grand Floridian, rooms vary from small rooms with views of trees to suites, the most expensive overlooking Town Square and down Main Street USA itself. All resort hotel rooms have ensuites with bath/showers, cable tv with Disney channels, phones and everything else you would expect. Mods have certain room features the values don't. Worth comparing. Also worth noting is if the Sequoia is slightly cheaper than the Newport it is worth the cheaper option, although certain offers that are regularly available such as 4 nights for 3 etc. are often only valid for one hotel and not the other. As mentioned earlier, breakfast is usually included but its worth booking each mornings meal in advance at check in. You will receive a time slot to arrive to be seated to ensure any rush on tables is minimised. 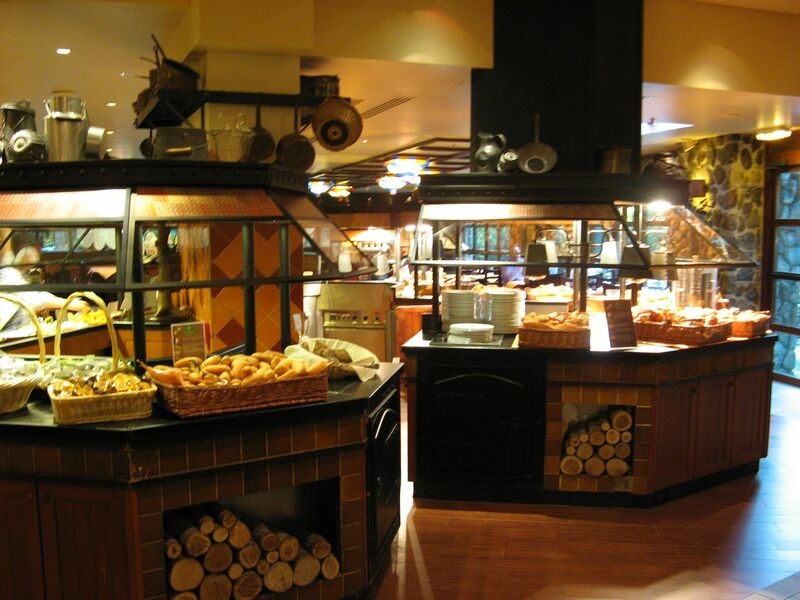 You can also book for no extra charge to eat breakfast in Disneyland Parc one or more mornings. Same food but in the park. Plaza Inn is an especially nice choice. You're eating time will be allocated anytime during early entry, usually 8-10am. Early entry also allows a choice of attractions, usually Peter Pans Flight, Dumbo, Buzz Lightyear and Space Mountain. You can also lineup at ropedrop into Adventureland or Frontierland early, though beware day guests will be given access to the hub before official opening times too. With Disneyland you can have what you want and done invest to make you better vacation, food, accommodation, park, hotel and bar etc. Going to Disneyland a much better option going at other track. My kids always choose that holiday destination where they finds amusement parks and beaches. And i think if i suggest Paris Disneyland then they appreciate me. Paris is also favorite romantic destination of my wife and hope she also like it.Thanks for sharing this beautiful blog here!! On our recent trip to Paris my kids were eager to Disney land Paris because they won’t miss their chance to go Disney land Florida due to exams. I had no intentions to go Disneyland when we are planning a trip to Paris because it is located in suburbs which are far from the city but after visiting it i have to seeing Micky and other Disney characters with a French flavor is itself a treat to eyes.